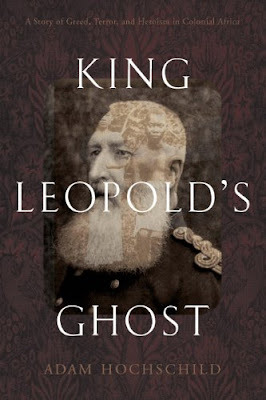 King Leopold's Ghost: A Story of Greed, Terror, and Heroism in Colonial Africa is one of the Kindle Daily Deals on Amazon today. You can download the book to your device today for just $2.99. The print list price of this book is $15.95. Prices on Amazon can fluctuate, so be sure to verify the price before buying. As always...so many good books, so little time!